PetSafe Elite Big Dog Add-A-Dog Collar is an extra receiver collar for a replacement of or to expand any Venture Series/Elite Remote Trainers to train two dogs. Soft stylish collar feels comfortable goes anywhere. Static stimulation. 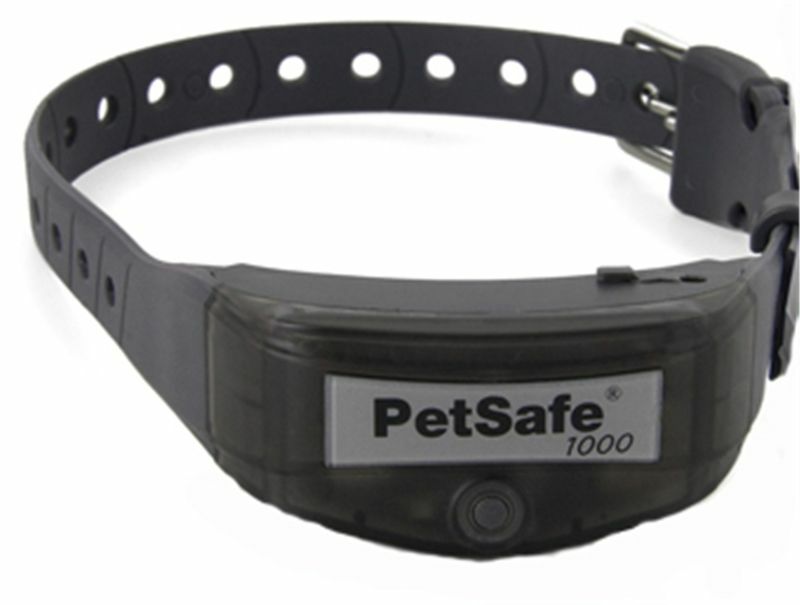 Adjustable waterproof and rechargeable receiver collar. Collar adjusts from 6 to 32" and is for dogs above 8 lbs. Compatible with PetSafe Venture Series / Elite Remote Trainers: PDT00-11875 Little Dog, PDT00-11876 Big Dog and PetSafe Elite Big Dog Trainer-PDT00-13625.